Please Note: No warranty is given or implied on previously owned seats. Recaro Profi SPG seats in red. 2 seats including generic universal side mounts and runners. Contact 0161 355 1275 for more information. 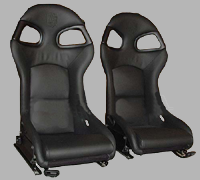 Porsche 996 GT3 seats in black leather with the Porsche crest embossed into the seat, includes runners and side mounts. 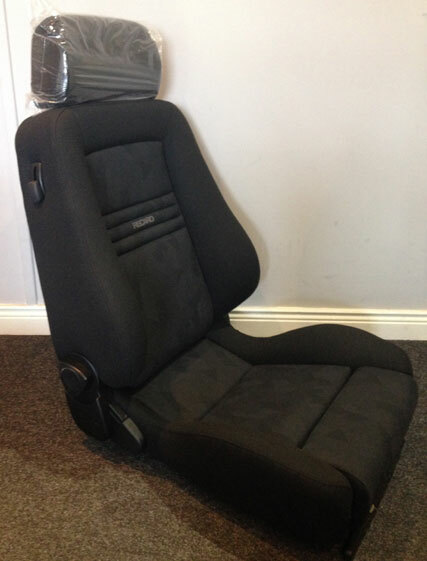 Come complete in Porsche boxes, brand new, these seats were a special order with anthracite stitching. Will fit Porsche Boxster (986) and Porsche 911(996) variants. £1210.00 inc. vat per seat. £30 carriage. The Ergomed D seat has a black fabric cover with electrically adjustable lumbar support, height adjustment and manual adjustment for backrest, headrest, rake and thigh extension. Comes with the original brochure if required. It was originally fitted into a Citroen Xantia in May 1995, which it still has the adapter for. It was installed by the local Recaro fitter and removed by them in November 1996 when the car lease contract ended, it has been boxed and stored ever since. The original cost was £1050 for the seat and £128 for the sub-frame and fitting. This seat is now for sale for £500. 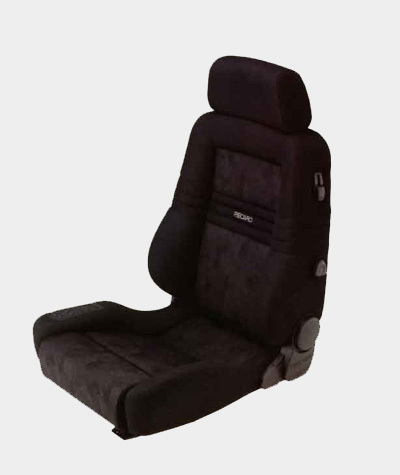 Copyright © 2007 - 2019 Recaro-seats.co.uk is a domain name of K300 Ltd.(Co. Reg. 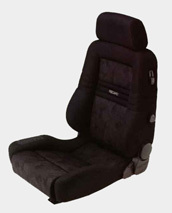 4564649) No affiliation with RECARO Gmbh is implied.